Christmas is around the corner and it’s time to arrange celebrations with your friends and families. 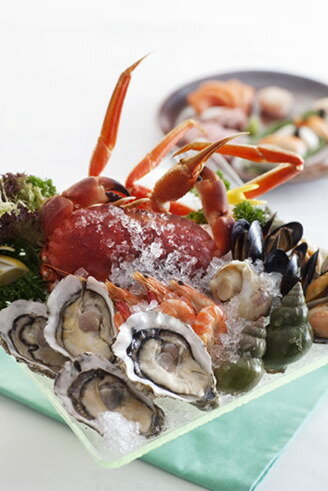 Harbour Restaurant of The Harbourview has prepared for you a series of sumptuous buffets and entertainment programmes. On-the-spot games offering prizes worth nearly HK$80,000 in total are ready at the restaurant, too. Come and relish the joyful atmosphere of Christmas and New Year! In addition to flavour-filled dishes intriguingly crafted from Australian M6 Wagyu Beef and Korean Sea Urchin, and a complimentary serving of “Pan-fried Wagyu Beef with Garlic and Baked Jumbo Scallop with Sea Urchin” for each patron, a selection of delicacies and festive highlights will be presented. 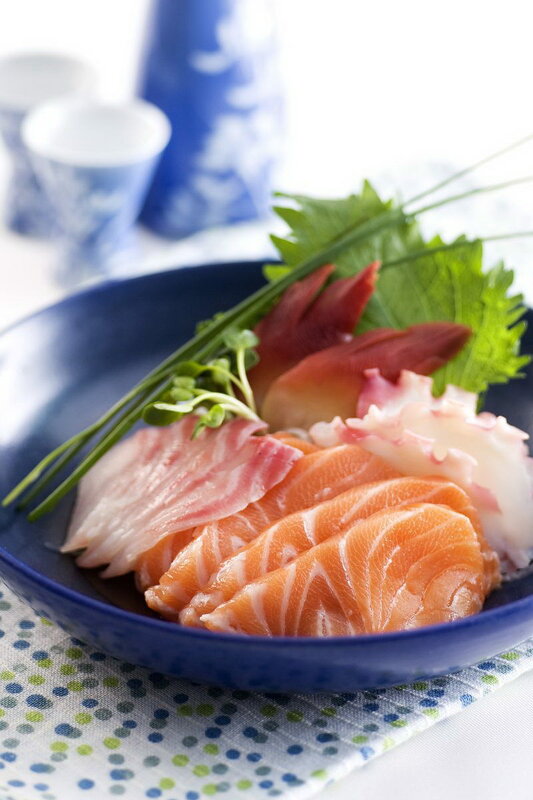 Featuring a wide selection of international cuisine such as salad and cold cut, assorted fresh seafood, sashimi, and different kind of hot dishes with noodle and carving sections, as well as a dessert counter. A full service drink bar is also available. Enjoy 15% off on lunch/late lunch/dinner buffets on 24-26 December 2018 and dinner buffet on 31 December 2018 for booking made with full payment on or before 15 December 2018. Enjoy 15% discount on lunch/late lunch buffets on 31 December 2018 and 1 January 2019 for booking settled with a deposit of $100 per patron within 3 days of booking confirmation. Enjoy a special price of $438 and up for adult/senior patron and $358 and up for child patron for dinner buffet on 1 January 2019 for booking settled with a deposit of $100 per patron within 3 days of booking confirmation. Each patron of the table with a Birthday Patron of January will save extra $30. Subject to 10% service charge unless otherwise specified. Prices are in HK dollars on a per person basis. Dishes, prices and offers are subject to change without prior notice. In the event of any dispute, the decision of The Harbourview shall be final.